Sometimes the Stars: Woodlock's Labour of Love. 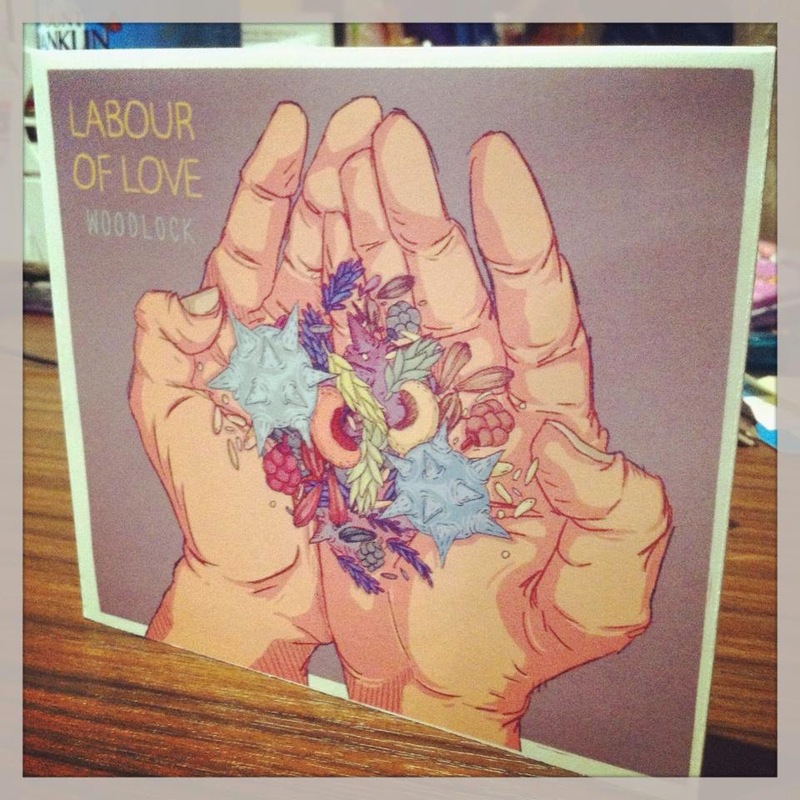 ‘Labour of Love’ is the second EP for the lovely boys from Melbourne-based band Woodlock. The EP is a fairly long one, with eight tracks, but every song is incredibly easy to listen to. The EP starts off with a song called ‘What you’ve got,’ which has a lovely brass line that runs the whole way through. 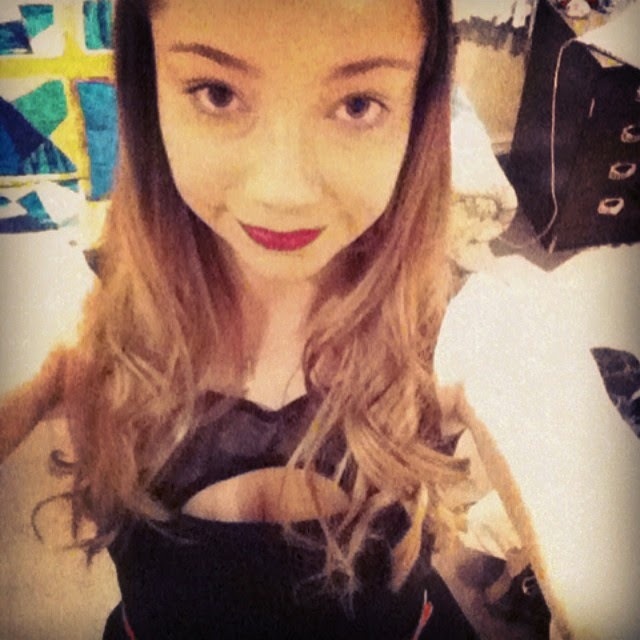 (A brass line that for me, is quite nostalgic, as it brings back memories of the Annie the musical soundtrack.) Haunting vocals are layered with a beautiful piano and guitar line, as well as a foot-tapping drum beat, and lovely child-choir harmony towards the end. A brilliant way to start the record. Next is ‘Run.’ This track starts slow with a simple piano line, which leaves plenty of room for the vocals and lyrics to shine through. Throughout it builds to a more up-tempo song, with guitar and drum patterns almost reminiscent of Boy and Bear. Lovely harmonies are scattered in just the right places. Possibly one of the best tracks on the EP. You see a much more rock side of Woodlock with ‘The Garden.’ The guitar and drum patterns in this seem a lot edgier, but the gentle vocals contrast it nicely. I love this song, and with brilliant lyrics like, “because once your heart leaves you, I’ll never call you home,” it will be on repeat. ‘The Fallout’ is another track that is a lot edgier than previous stuff. Again it feels familiar, in that, before you even hear the end of it, you already know it… A sign of some excellent songwriting. The intro again has Boy and Bear elements to it, (which is by no means a bad thing!) It has beautiful instrumentation throughout and a nice drum ending. And to finish off the record, a sneaky extra song is added onto the end of ‘Eleanor.’ It’s definitely a lovely surprise of another lovely guitar and harmony track. ‘Labour of Love,’ while keeping all the lovely elements that were on ‘Lemons,’ also heads into slightly edgier, rockier territory, which I am incredibly fond of. Eze, Zech and Bowen have done a brilliant job to produce an EP that is so easy to listen to, and so diverse.